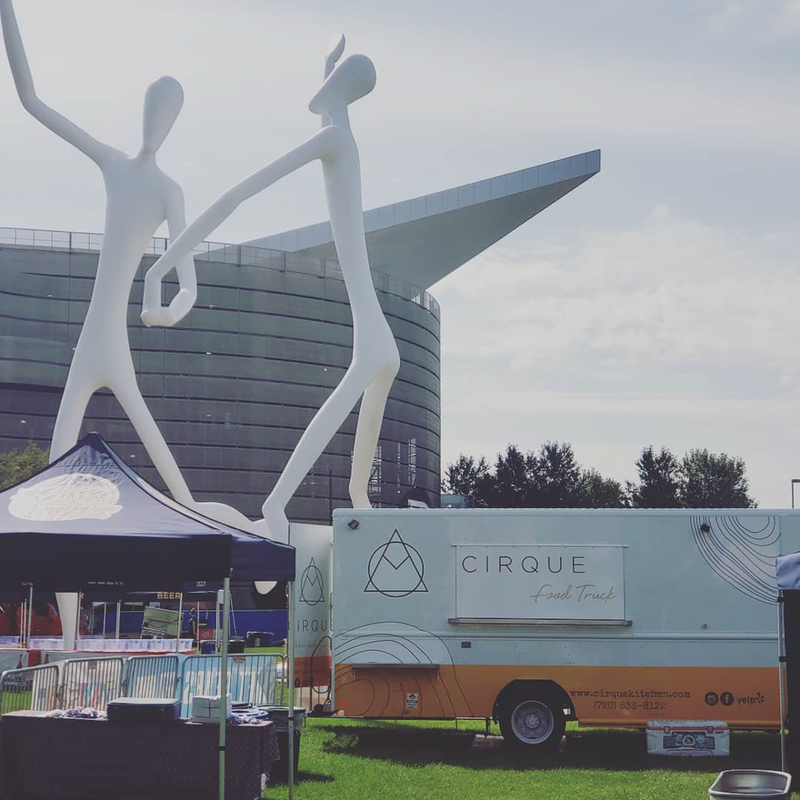 Cirque will provide catering to small private events in the Denver metro area. We intend to offer a unique combination of flavors, experience, and presentation, to whet our guests’ appetite. Here at Cirque we believe in community, and we would love to cater to you and youre group of people. Our catering style revolves around you, the guest. We can cater to any theme and style. 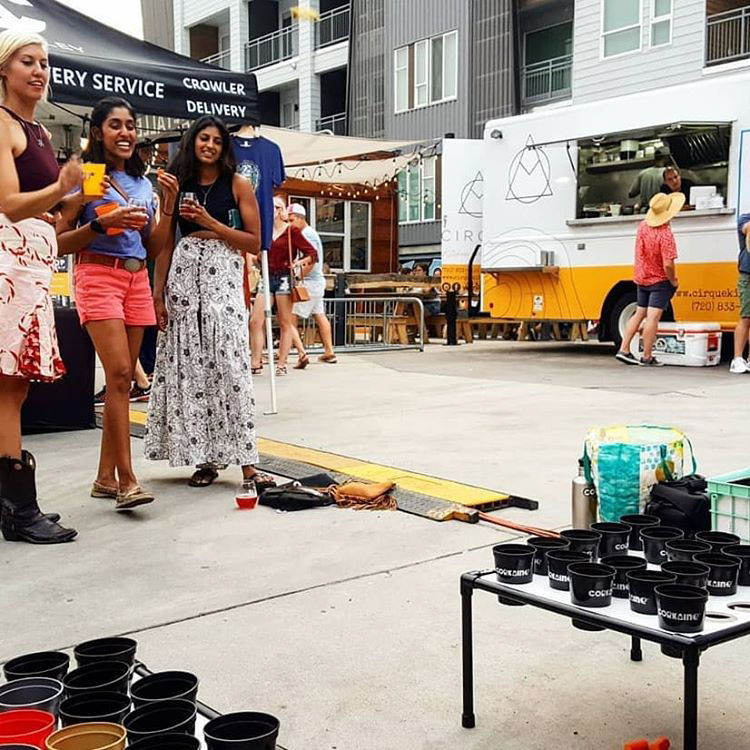 With the use of the food truck, Cirque Kitchen will continue pop-up dinners, providing special dining experience in different locations on a regular basis. These events will include multiple courses and drinking pairs available for set ticket price. They will be exclusive, community building private events in unique locations that further the experience of interactive dining. 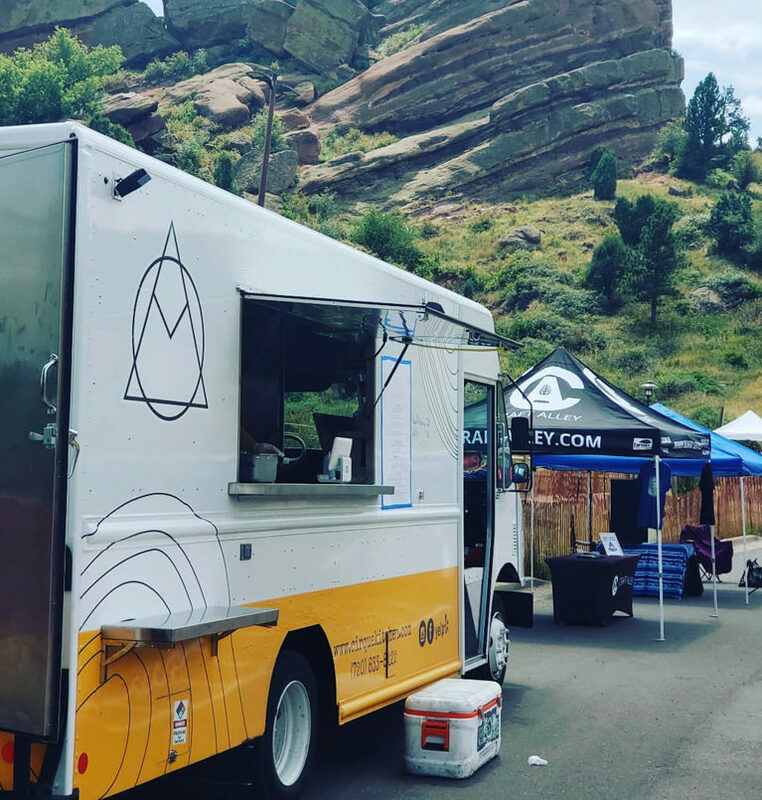 Our food truck will bring people around the globe, connecting individuals and cultures. Our menu will be revolving, one that changes with the seasons, aligned with each different region of the world. 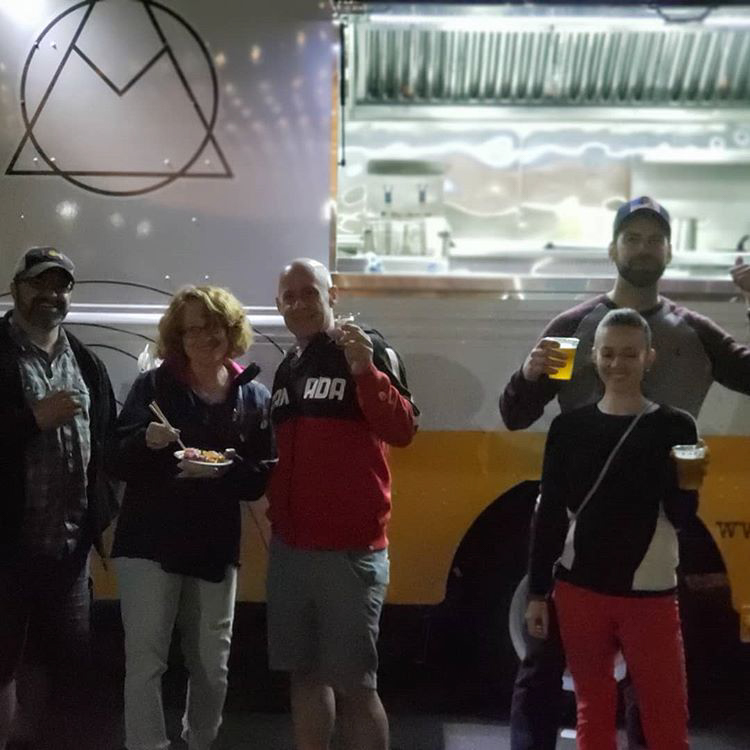 Try our gourmet food in one of our food truck locations, you'll love it!